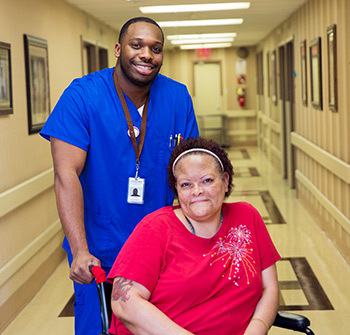 Welcome to Bainbridge Nursing and Rehabilitation center, where caring for our residents is a family affair. 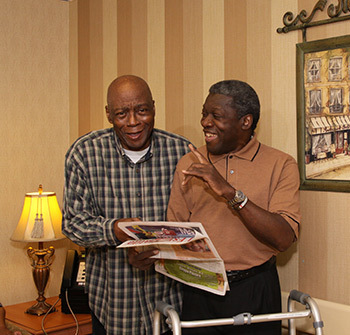 Established in 1972, our 200- bed rehabilitation facility provides excellence in person-centered care. 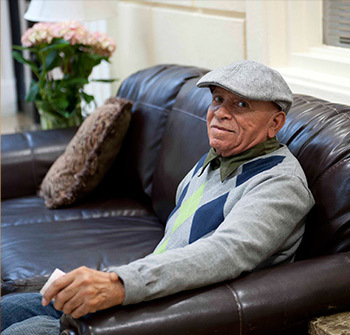 working together to support you on your individualized path to healing. 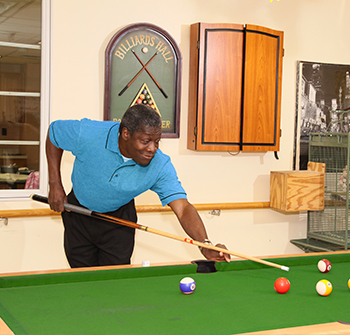 At Bainbridge our mission is to guide our residents in reaching their highest level of independence in a warm and nurturing setting that feels like home. 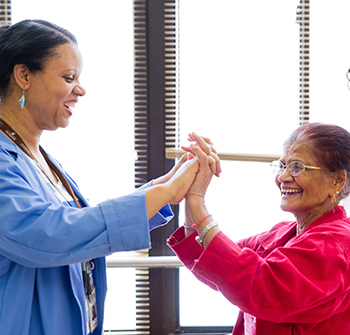 We treat more than conditions: we treat people with compassion to enhance quality of life. 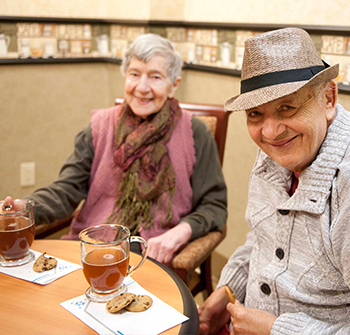 We love to pamper our Residents!